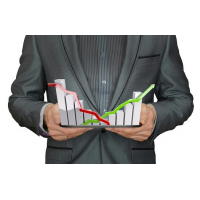 Quality management in the public sector is a crucial responsibility of managers, as it affects the organisation and the economy. 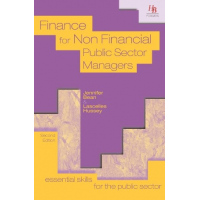 Public funds are not only limited but also segregated. 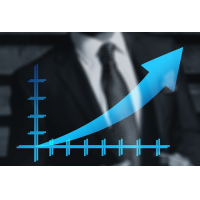 It is, therefore, essential to ensure the quality of service provided is measured and monitored appropriately. 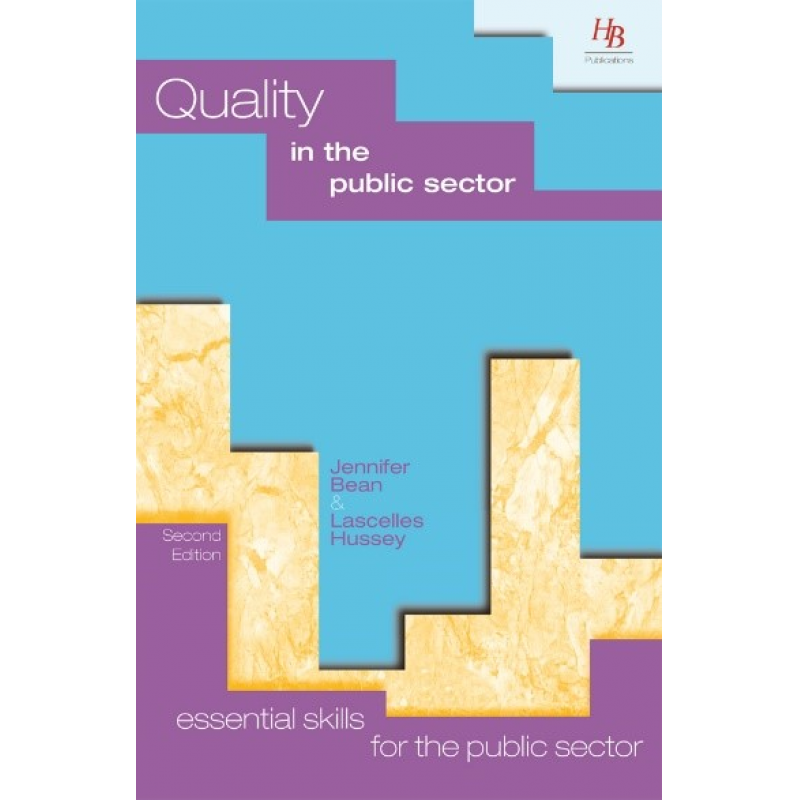 HB Publications’ book ‘Quality in the public sector’ clarifies the meaning of quality (in the public sector), and how it can be monitored, measured and, achieved. 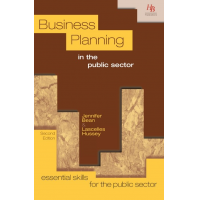 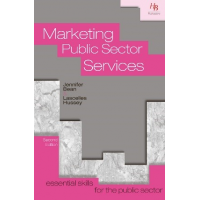 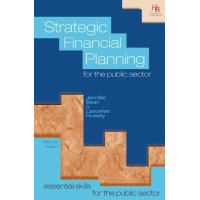 The book is part of the series called ‘Essential skills for the public sector’. 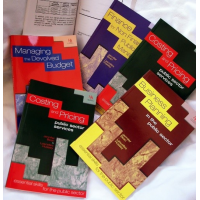 The book explains the benefit (vs cost) of introducing a quality measurement system, and how to set quality standards and monitor and control it. 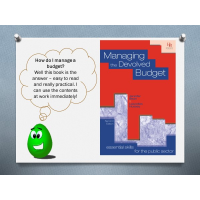 The book is written in simple English and provides examples and practical exercises. 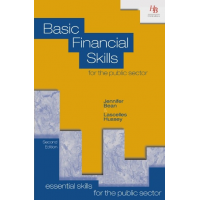 This allows learners to apply their theoretical knowledge to real life situations and encourages continuous improvement. 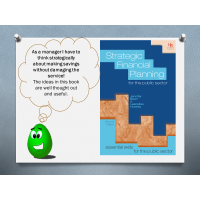 For more information about the book, fill out the form below. 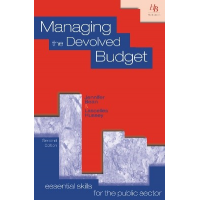 To develop your skills in quality management in the public sector, contact us now.